Former demo bought and fully serviced at Mercedes-Benz KW. This 4MATIC AWD vehicle is well equipped with the Premium Package including Rear View Camera, Passive Blind Spot Assist, Panoramic Sunroof, COMMAND Navigation, and THERMOTRONIC Automatic Climate Control, Premium Plus Package with Integrated Garage Door Opener, Auto Dimming Mirrors(Rearview & Drivers Side), Storage Package, Exterior Power Folding Mirrors, Media Interface, Bi-Xenon Headlamps, Power tailgate, Mirror Package, Sport Package with 19inch AMG Wheel, AMG Styling Package, AMG Sport Package, and Metallic Paint. Bluetooth is standard. Star Certified warranty up to 6yrs or 120,000kms is included. 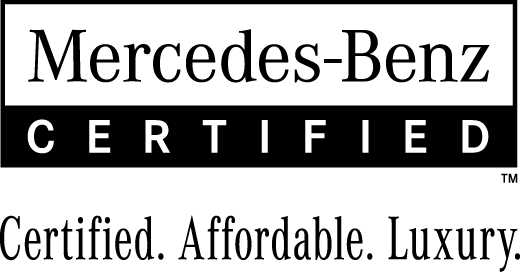 1 owner vehicle bought and serviced at Mercedes-Benz. This Diesel 4MATIC AWD looks great in Iridium Silver on Black ARTICO.. Well equipped with the Avantgarde Edition Package including Rear View Camera, Integrated Garage Door Opener, Passive Blind Spot Assist, Electronic Compass, Panoramic Sunroof, COMMAND navigation, Active Bi-Xenon Headlamps, Power Tailgate, Metallic Paint, and Burl Walnut Wood Trim. Bluetooth is standard. Star Certified warranty up to 6yrs or 120,000kms is included.